She wanted more freedom, and figured she’d better make that happen for herself or have her nose held to the grind stone forever. 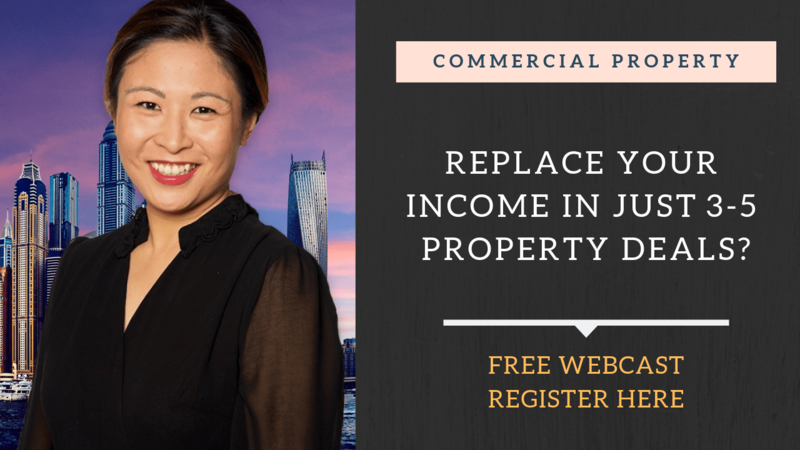 She decided to replicate her income via property, purchasing six properties in 18 months and is already enjoying a passive income from her property. Within the next 4 ½ years, she plans to have replaced her entire six-figure-income. I am having problems with this video loading. It starts with a little vision but no sound and then stops. Help, or please place raw the YouTube link where I can access it. Id be interested in how the properties in the Pilbara are going post mining boom. Are they still viable?